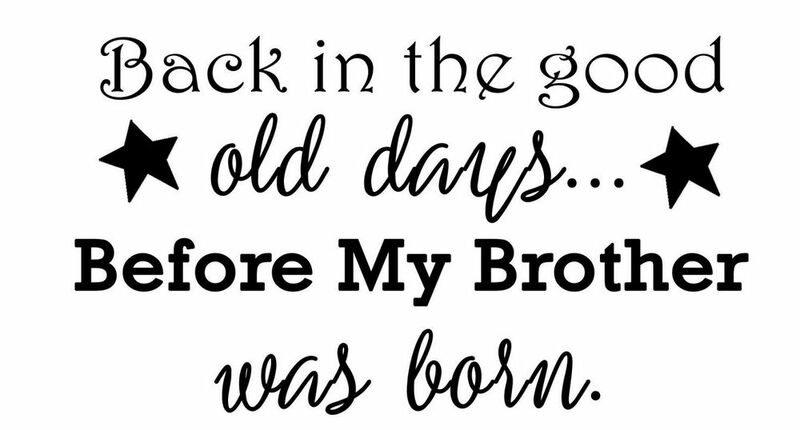 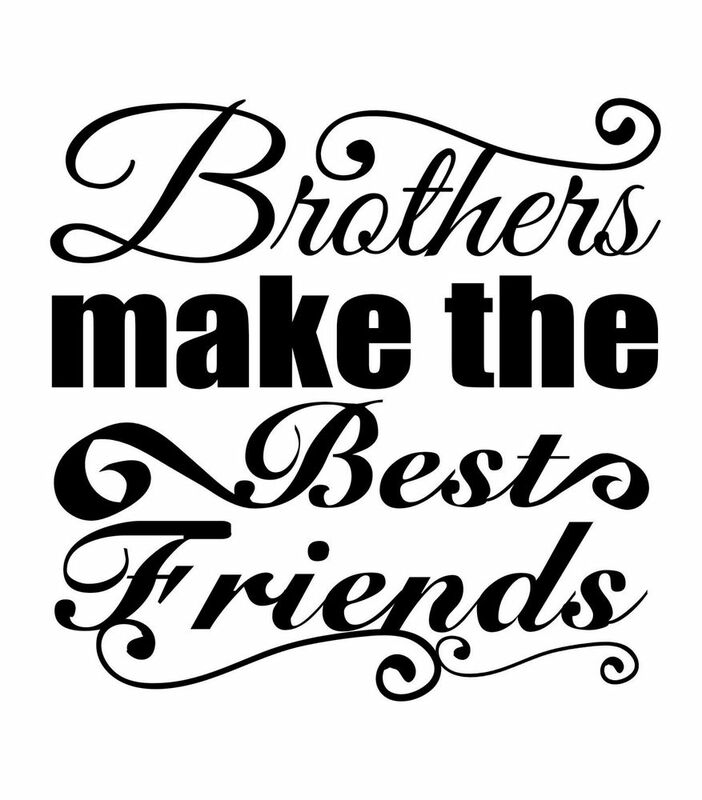 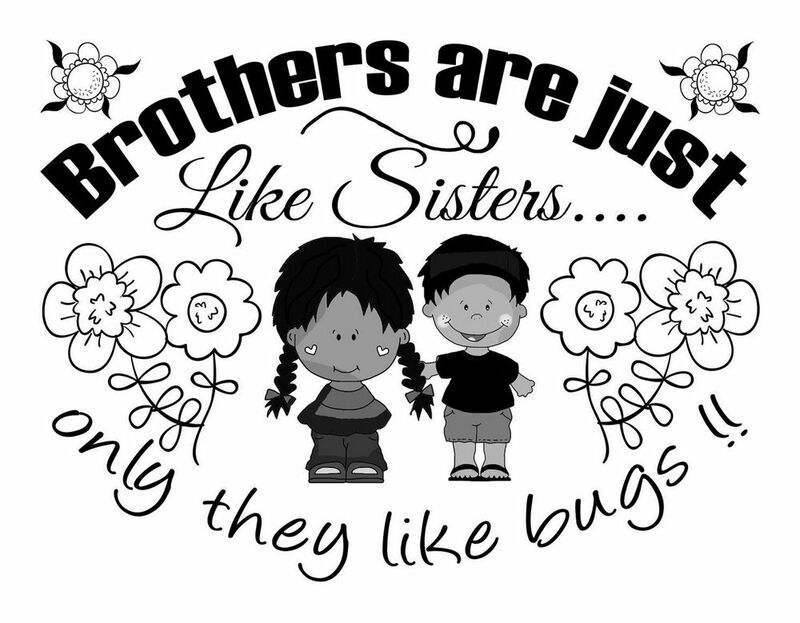 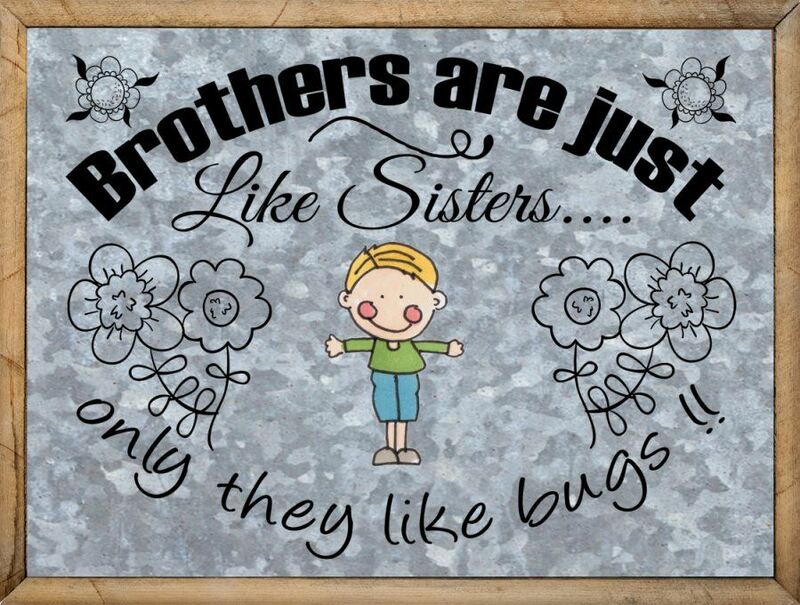 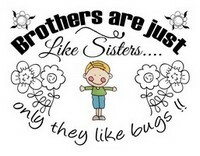 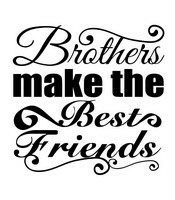 These illustrated brother sayings work for crafts, greeting cards, decorations, pillows, t-shirts, wood projects and more clip art projects. 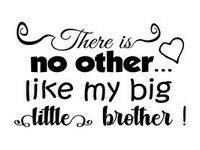 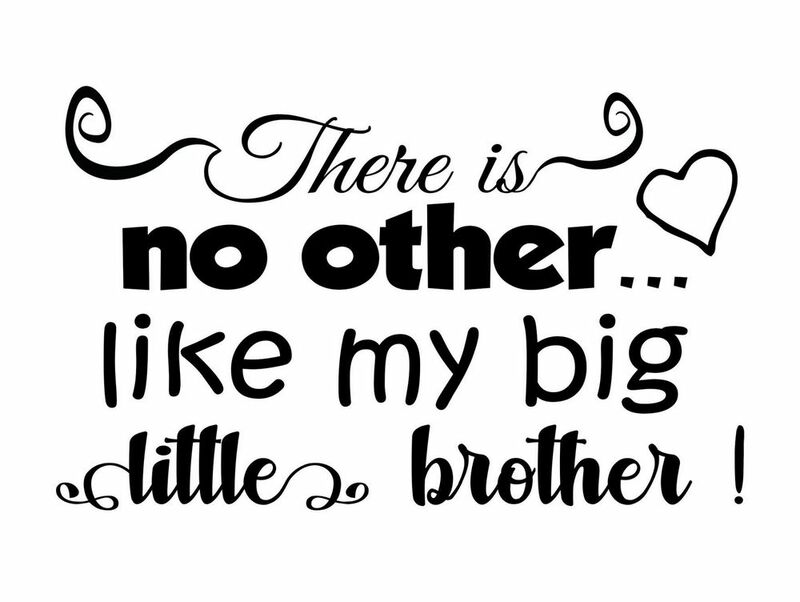 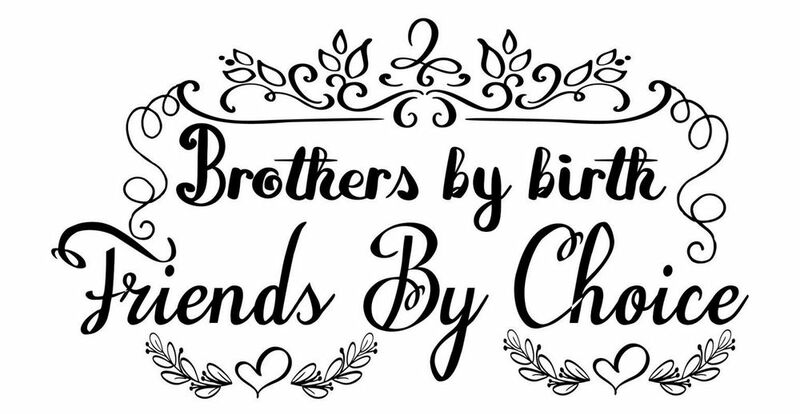 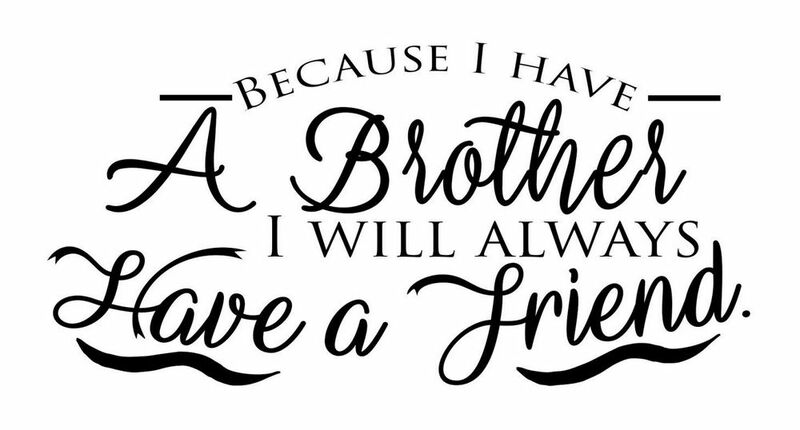 Each brothers graphic is available to download or print as a high resolution jpeg file, large enough so you can save it and open it in Photoshop and resize it without image degradation. 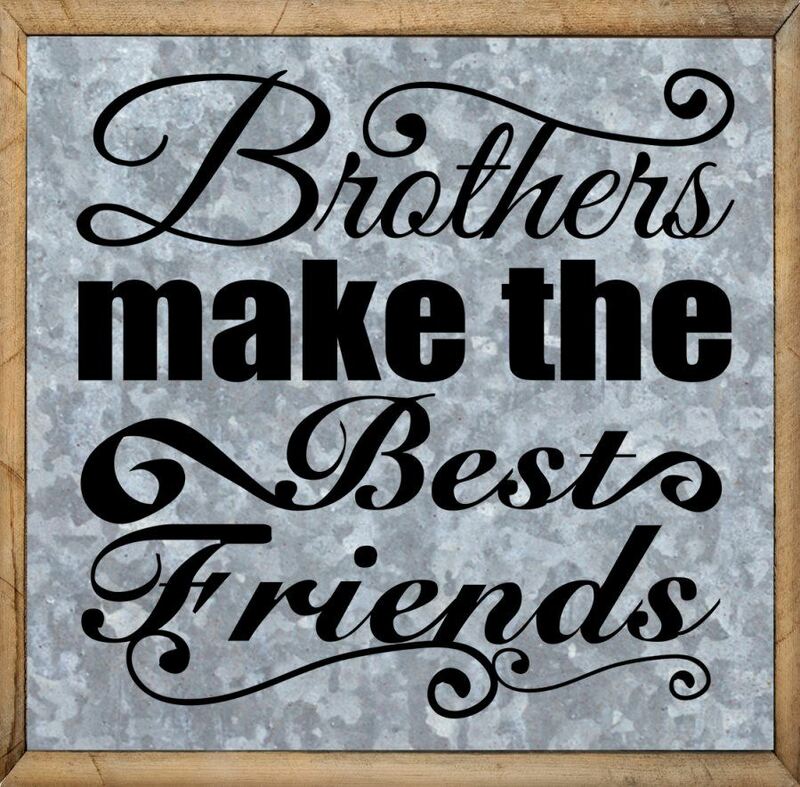 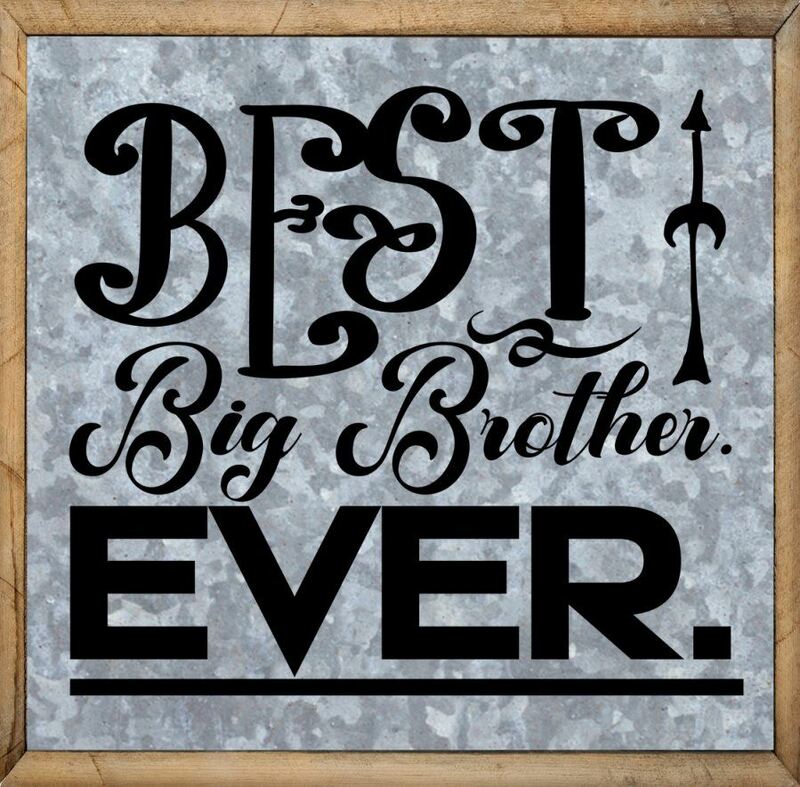 The graphic can also be printed as a metal sign which has the text and graphics already inserted on a metal background with a frame...ready to use. 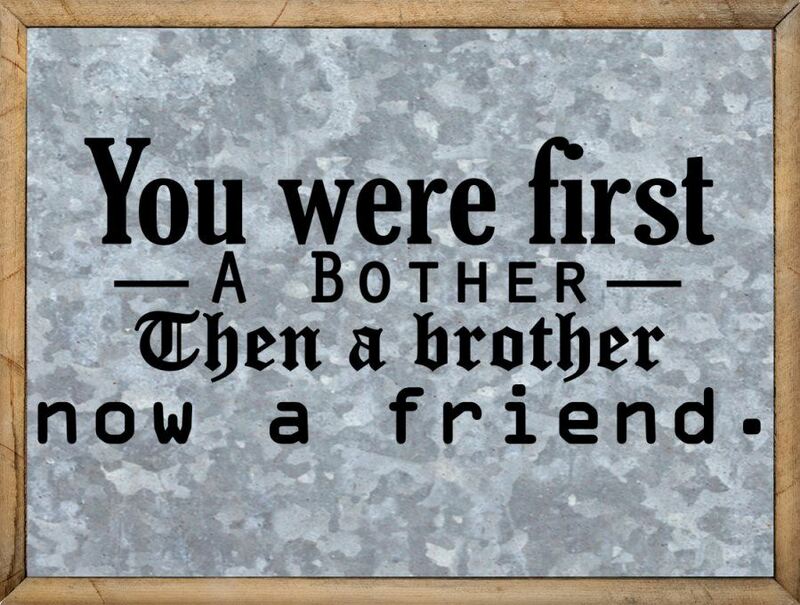 Then a Brother now a Friend. 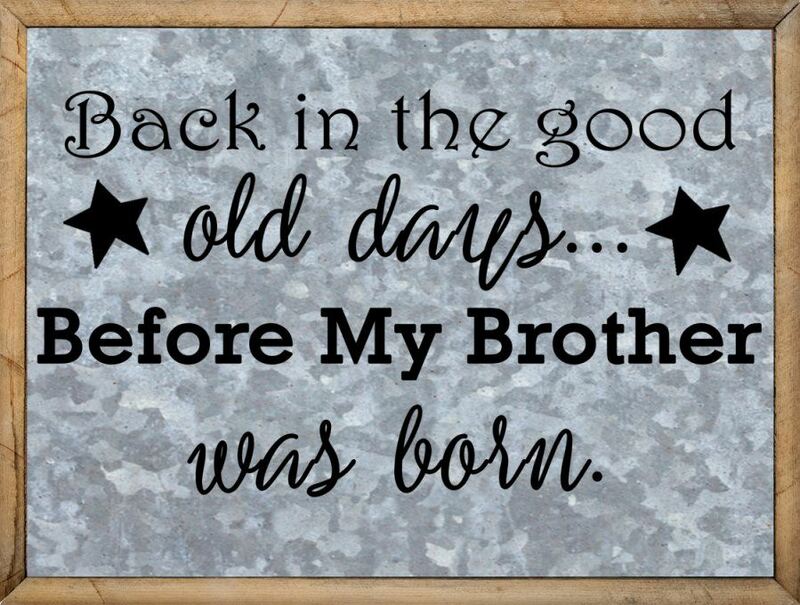 Before My Brother Was Born. 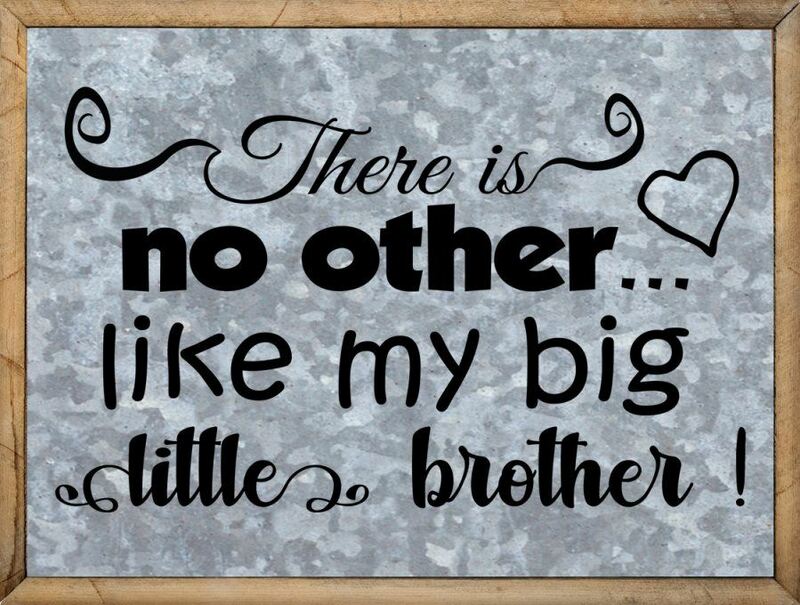 Like my big little brother! 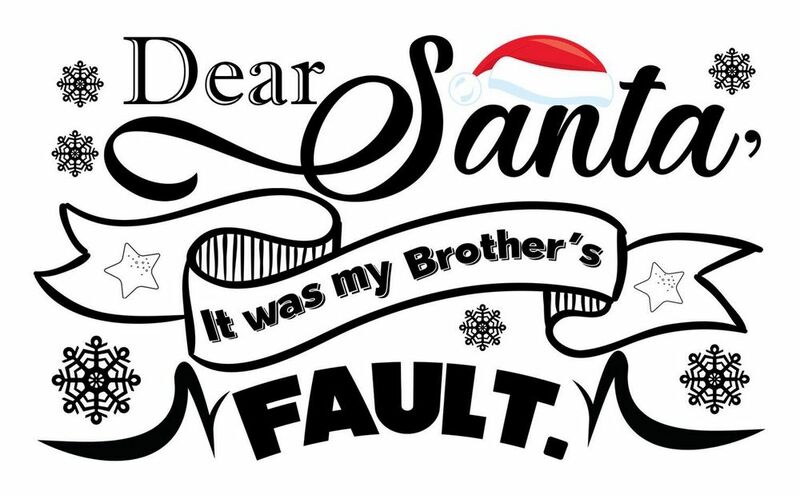 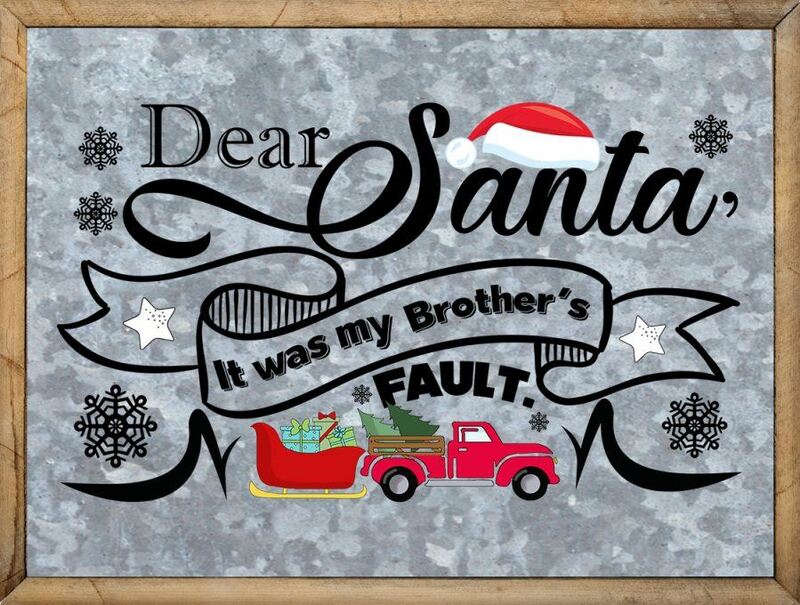 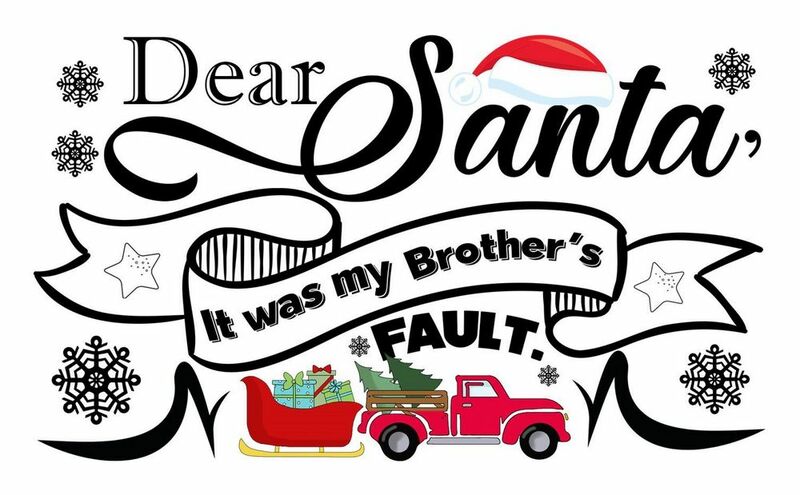 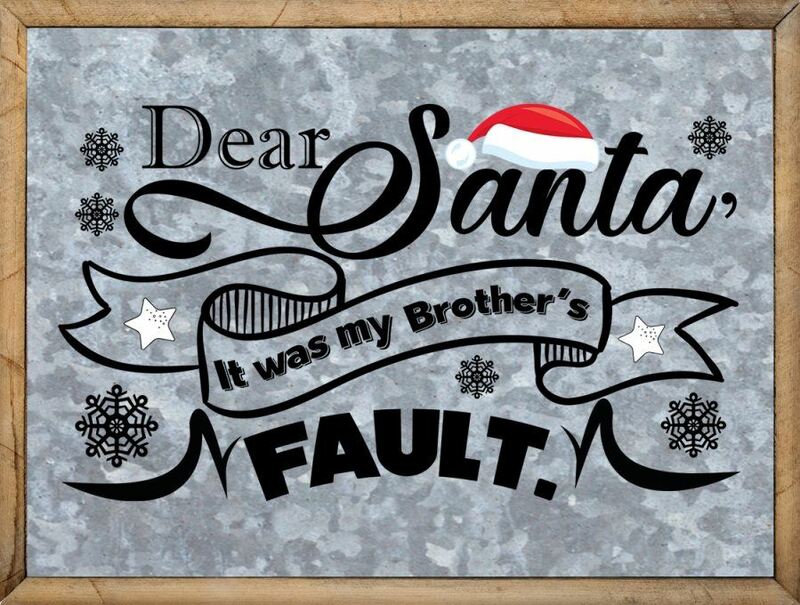 Dear Santa, It Was My Brother's Fault. 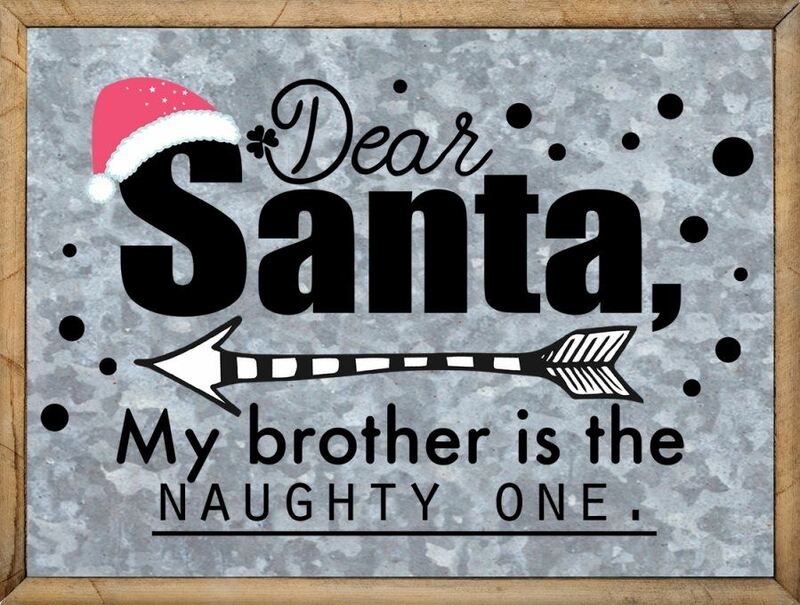 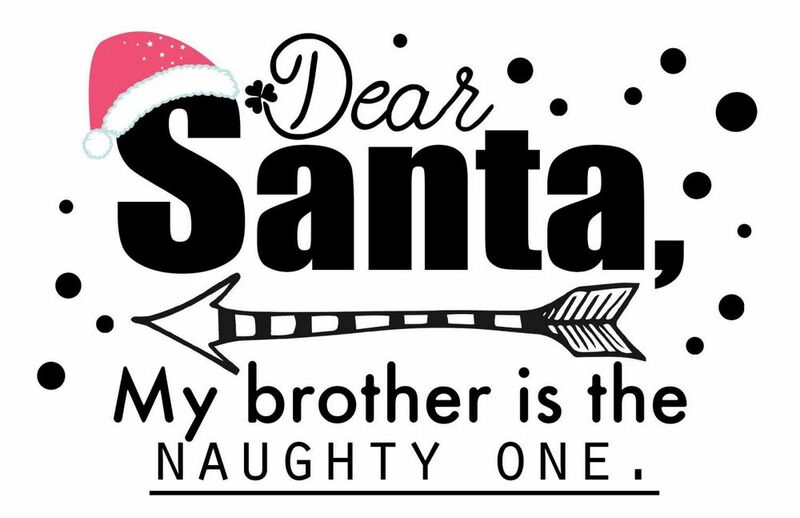 Dear Santa, My Brother is the Naughty One. 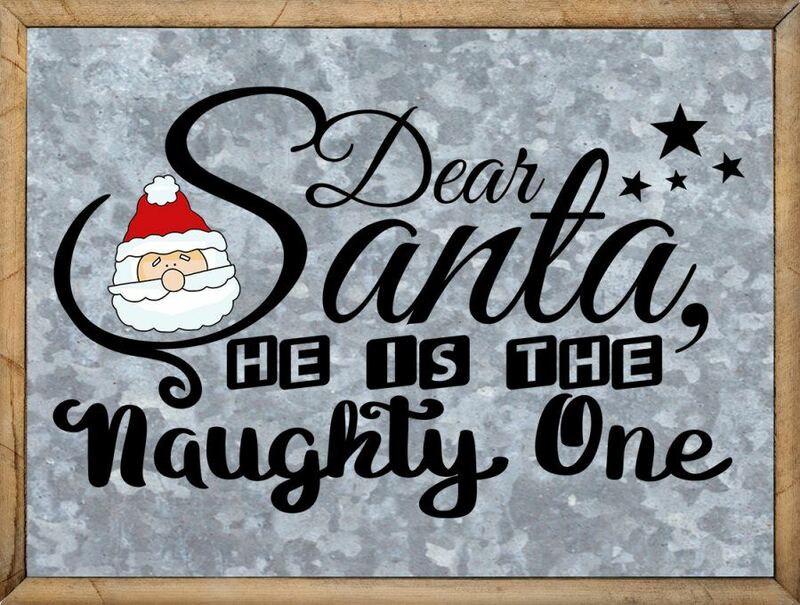 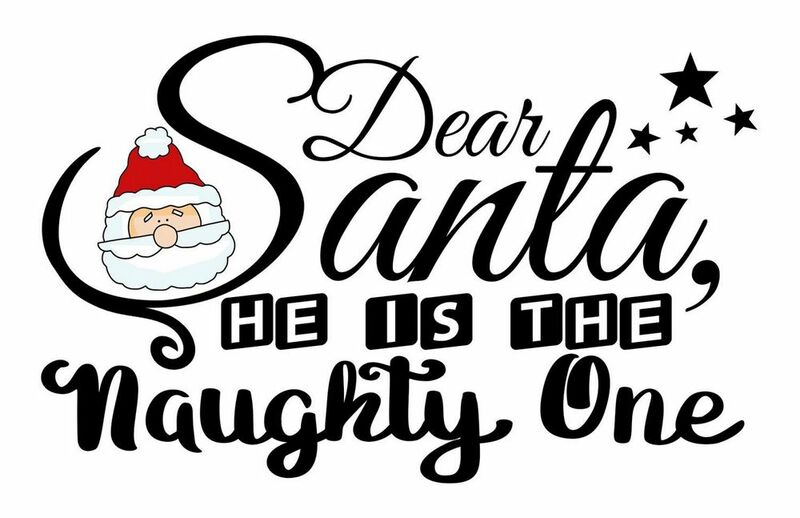 Dear Santa, He is the Naughty One.